Some last few weeks, huh? 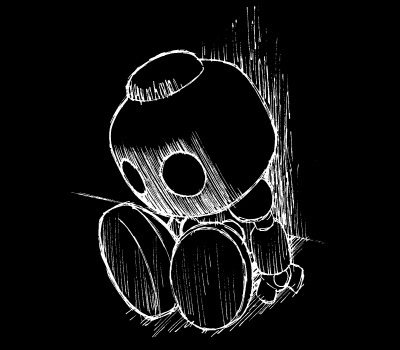 Good things and bad things and just plain unsure things, but more Mega Man related things happening recently than what feels like in years. That’s my perception anyway. 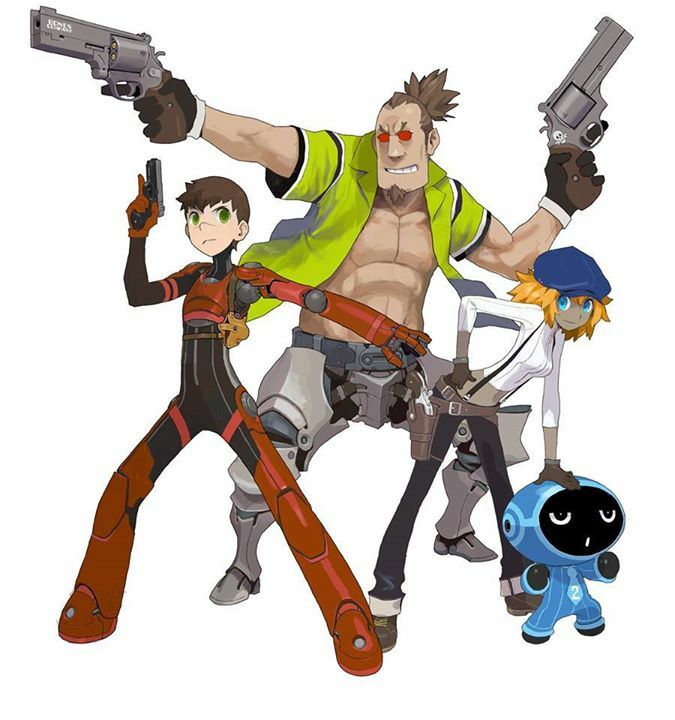 Speaking of false perception, I first laid eyes on Red Ash right after waking up. And in my confused daze, and from watching the video without sound, my first thought was that “Red” was an androgynous or tomboyish female. I mean, look at those hips. It just reminded me a bit of Dresden Kodak’s Kimiko I suppose. Plus the Japanese subtitle, 機鎧城カルカノンの魔女 “Kiganjou Karukanon no Majo” which basically means “the witch of Mech-Armor Castle Calcannon(? )” so I just said “okay, I guess maybe Red is the witch? Certainly wearing mech-armor anyway. That’s different, and rather cool.” But then I watched it again with sound and of course I was just plain wrong, and a little disappointed (but then I remembered Re-Core, so no worries). The witch and the castle are probably to do with the job being referred to. Just another adventure for our small group of heroes… Or perhaps they are would-be villain-ish anti-heroes? And yes, they are all visually clear stand-ins of Legends characters, and it’s no surprise. This teaser was literally spelling out the theme of this project right away. What it isn’t telling us though is whether this is to be a game, a movie, an anime series, or a bit of each. The mystery here isn’t whether this is a Legends spiritual successor, but what it is at all. This is an anime convention, and Studio 4°C has done all manner of projects, and you know, so does Inafune. I must admit, I do want to see what this is all about. 2 Comments to "Red Dash. (All the good puns are used?)" Interested too, I hope is not only an anime. I hope is an anime.